My name is Jay Gilstrap a car dealer that works FOR THE PEOPLE. I believe we’re all created equal and everyone deserves a second chance regardless of their past credit history. In fact, helping people with credit issues get approved for the car they want is what I do everyday. It’s what I specialize in. Fill out the CREDIT FORM BELOW – it takes just 30 seconds – and you may soon be approved and driving home in the nicer, newer vehicle you need and want. You agree to receive important notices and other communications at any telephone number or email address (including a mobile device) you entered so that The Gilstrap Family Dealerships or one of its third party associates can reach you regarding this request. This authorization removes any previous registration(s) on a federal or state Do-Not-Call (DNC) registry or any internal The Gilstrap Family Dealerships opt-out/unsubscribe requests you may have previously requested. That The Gilstrap Family Dealerships or one of its third party associates may use an automatic dialing system in connection with calls made to any telephone number you entered, even if it is a cellular phone number or other service for which the called person(s) could be charged for such call. You are providing written consent under the Fair Credit Report Act for The Gilstrap Family Dealerships and its lenders with whom you are matched to obtain consumer report "hard inquiry" information from your credit profile or other information from our contracted Credit Bureau. Lenders will contact you directly to discuss your loan options as well as to obtain additional financial information. 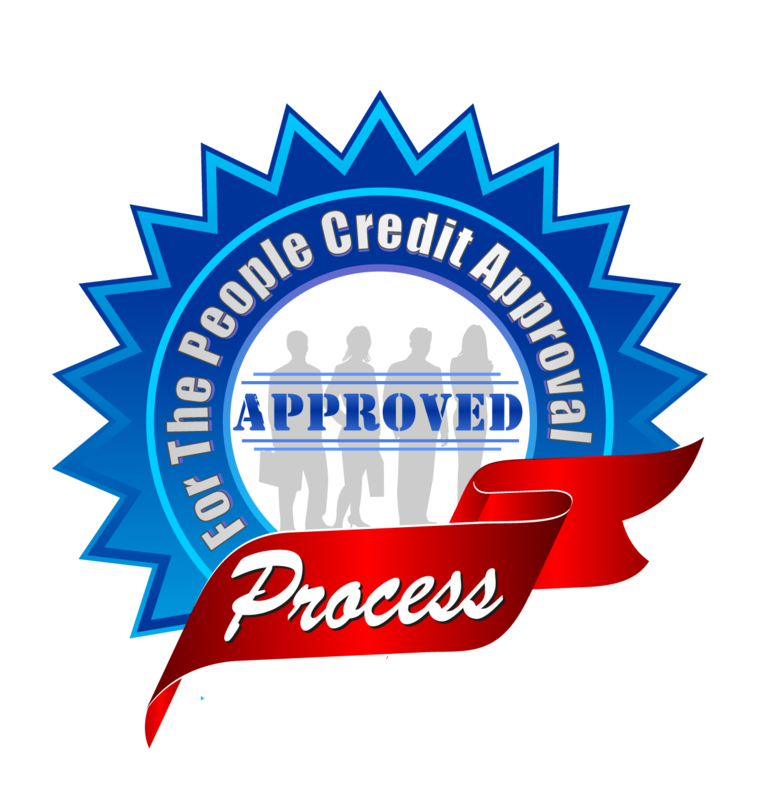 My “For The People Credit Approval Program” virtually guarantees you can be approved and driving home in a nicer, newer vehicle regardless of credit problems you’ve had in the past. The process is easy, painless and starts right now. There’s no embarrassment or harassment and I won’t sell your information to anyone.